Why See Hunchback of Notre Dame? 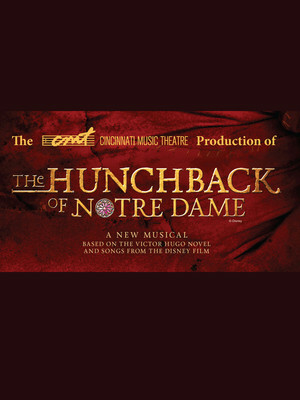 Following critically acclaimed revivals at San Diego's La Jolla Playhouse and New Jersey's Papermill Playhouse in 2015, the Disney Hunchback of Notre Dame musical swings onto the stage once more during Cincinnati Music Theater's hotly anticipated adaptation this spring! Based on the beloved 1996 animation and in turn, French author Victor Hugo's original 1831 novel, the thrilling family-friendly musical features a score by Academy Award-winning writing and composing duo Alan Menken and Stephen Schwartz. Familiar, instantly singable classic songs like 'Out There', 'Topsy Turvy' and 'God Help The Outcasts' help to tell the tale of Quasimodo, the disfigured bell-ringer of Paris' Notre Dame Cathedral in the fifteenth century. 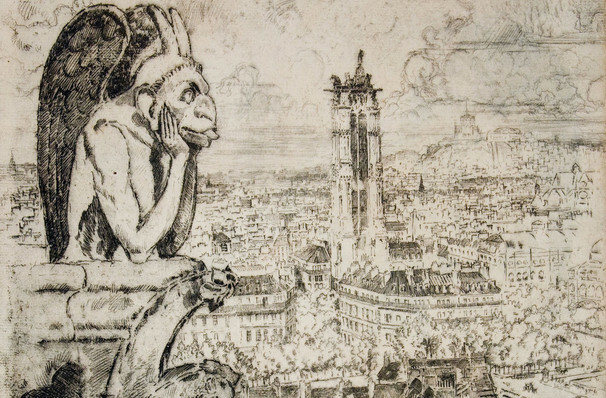 Locked away in his bell towers with only the mischievous gargoyles for friends, he longs to walk and talk with the people on the streets below. When he finally takes the plunge, he meets the enchanting gypsy Esmerelda and their stories become intertwined as one. Seen Hunchback of Notre Dame? Loved it? Hated it? Sound good to you? Share this page on social media and let your friends know about Hunchback of Notre Dame at Jarson Kaplan Theater.